Hopefully everyone is fit, healthy and shaken off any seasonal hangovers so how about setting a wee target for the New Year? New Year’s resolution? Inspired by the Commonwealth Games? Wanting to improve fitness, lose weight? Improve your PB? Whatever your motivation, it is good to have goals to aim for. The Mulberry Bush Montessori Balfron 10k will take part on 26th April this year and is an ideal spring target for runners of all ability. Entry is now open! 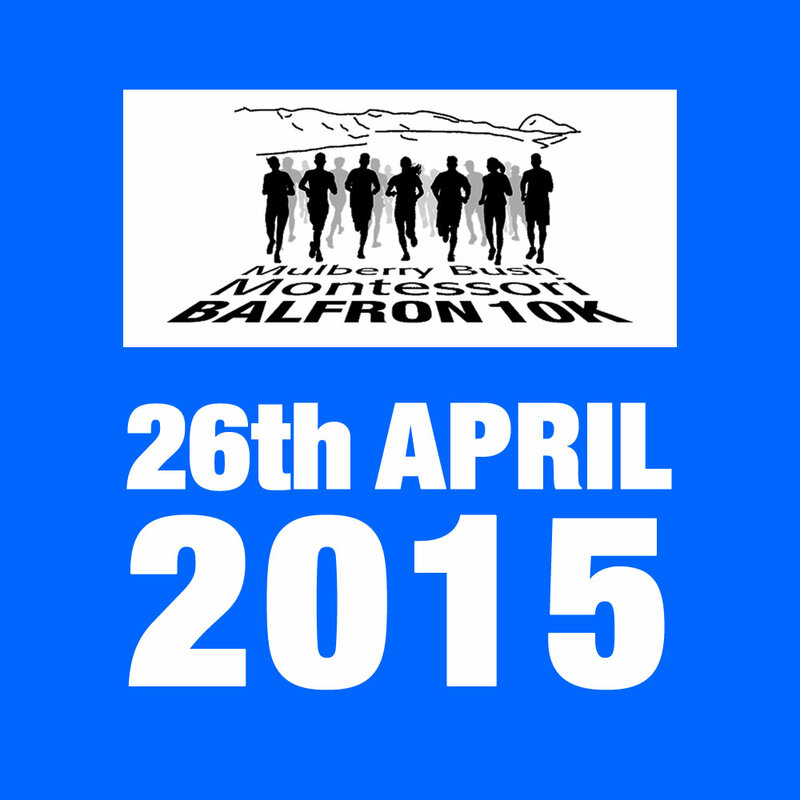 Balfron 10k nominated for 2015 Running Awards!